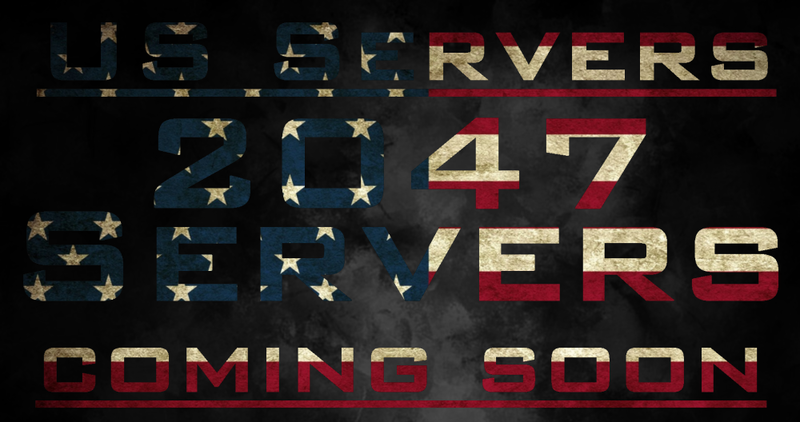 2047Servers will be offering a new server hosting location starting from mid next month. 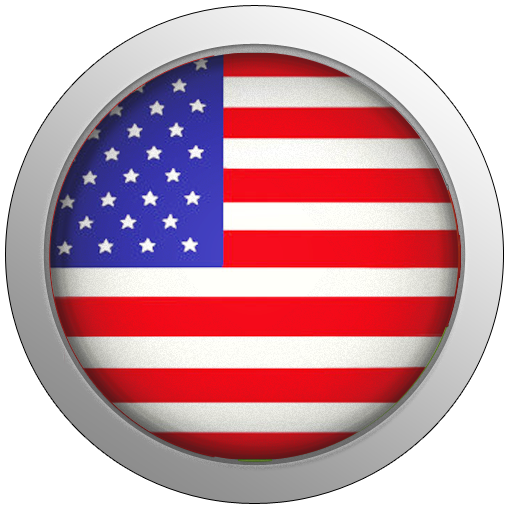 The location will be in North East America, Near New York. ©2012 2047Servers. Part of the 2047Group • Media Design by 2047FX.